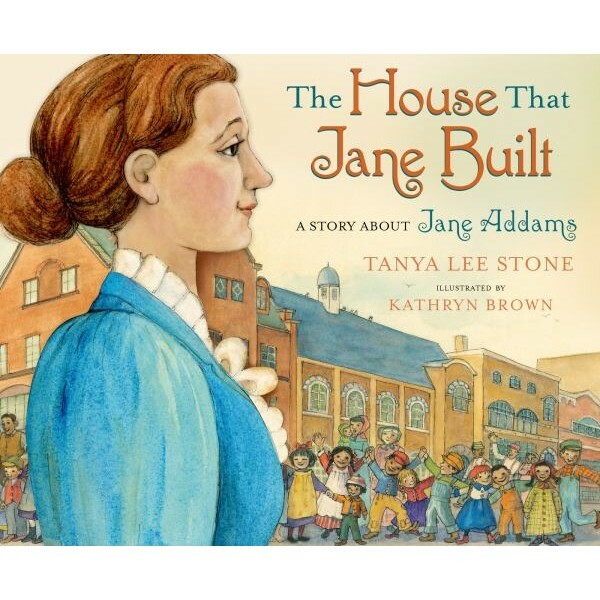 Did you know that in 1900, Jane Addams was one of the most famous women in the world? Or that she was the first American women to win the Nobel Peace Prize? This remarkable woman not only turned a home she bought with her own money into Hull House, a settlement house that provided everything from child care to educational opportunities to artistic programs, but she also traveled the world to speak out against war. 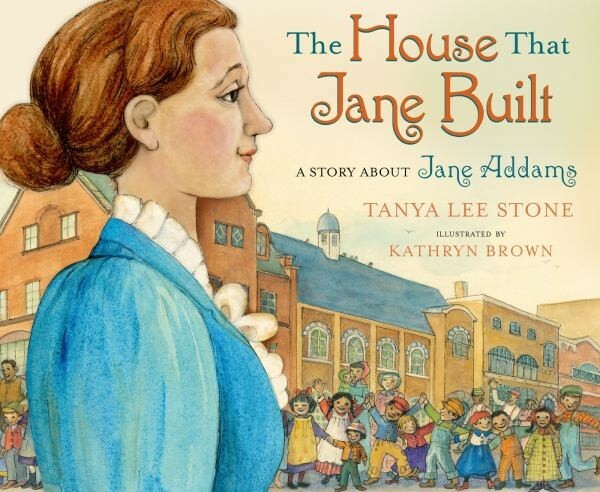 This picture book biography is a fitting tribute to this visionary woman. For more books about inspiring women of past and present, visit our Biography Collection.